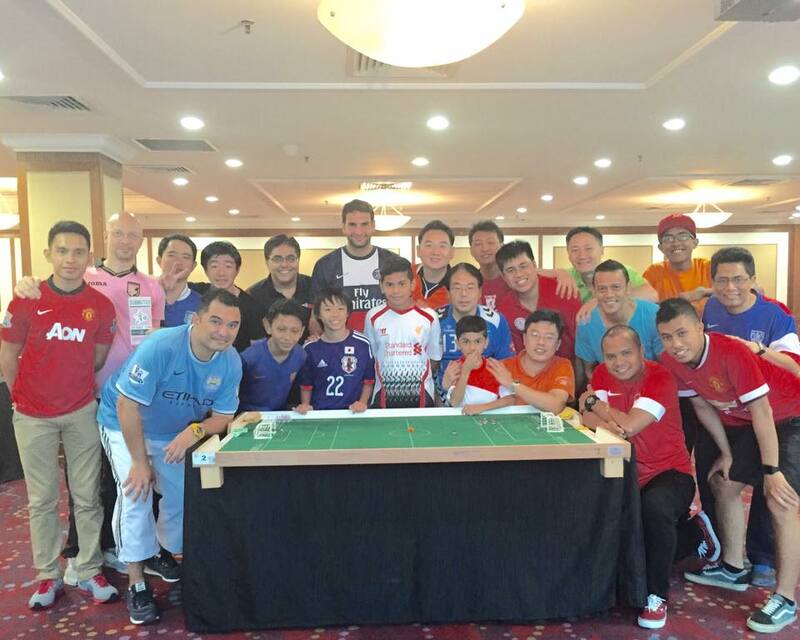 The recent Merlion Cup held in SIngapore had the status of FISTF Satellite and attracted players from Singapore but also France, Japan and Hong Kong. There was no surprise int he Open category as France’s Ouabi ROuis, who is now established in Singapore, beat local top player Den Mulia Yusni in the final (1-0). Singapore’s Kok Wee and Bernard Lim lost in the semis. The U19 section had 8 entries competing in a Swiss system. The top 2 players qualified for the final and Muhammad Azhar Yusri won the trophy after beating Muhd Fadhly Fahmi (1-0). This entry was posted in FISTF News and tagged Results, Satellite, Singapore. Bookmark the permalink.